Step out in latest styles out of Hoth! 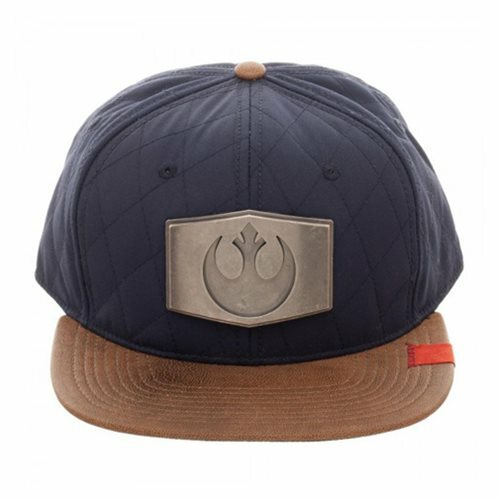 Based on Han Solo's jacket worn on the icy planet of Hoth, this snap back hat is a sleek nod to the legendary Nerf Herder. One size fits most. Ages 14 and up.